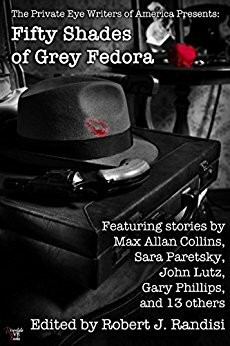 This mystery short story features characters from the author’s novels featuring depression-era private investigator Maggie Sullivan. 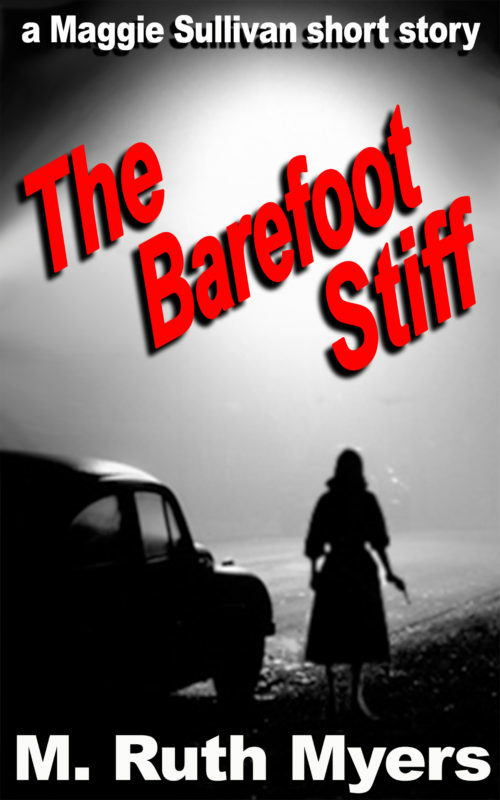 A blonde in an expensive hat approaches Maggie at a dime store lunch counter, offering a staggering amount of money if the detective will meet a man who wants to hire her. Suspecting something amiss, Maggie refuses. But her empty bank account, plus curiosity, prompt her to turn up at the time and place appointed — only to encounter a body that’s still warm. 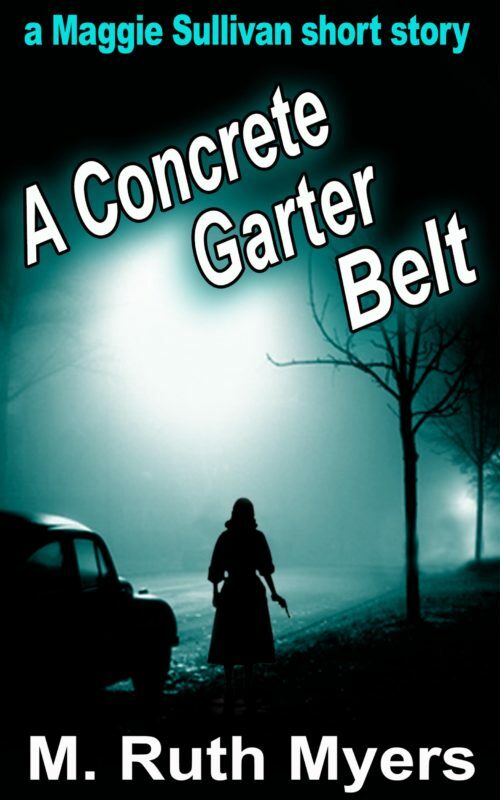 Irked when the detectives questioning her only snicker at the leads she suggests, and even more so by their insinuation that she solves cases by batting her eyes instead of using her brains, Maggie baits a trap for the killer. He shows up at Maggie’s office ready to use a knife to get information he wants. But the gritty little private eye handles a .38 as competently as she does an emery board. The killer isn’t the only one involved in a lucrative crime... and Maggie wants the satisfaction of handing the police all the answers. Enjoy the historical atmosphere of a time before cell phones, and the company of a one-of-a-kind female sleuth. He shows up at Maggie’s office ready to use a knife to get information he wants. But the gritty little private eye handles a .38 as competently as she does an emery board. The killer isn’t the only one involved in a lucrative crime… and Maggie wants the satisfaction of handing the police all the answers.